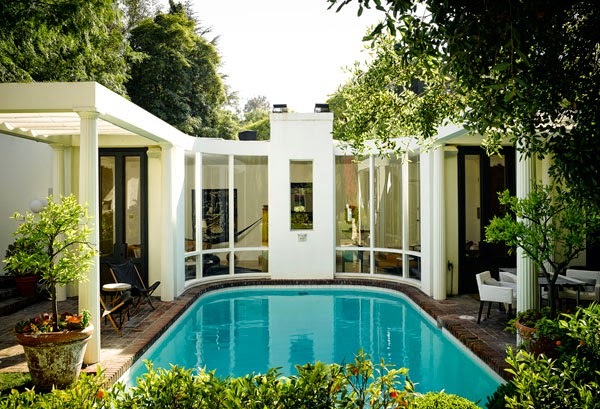 Jode Designs: Interior Designer Crush.. Nate Berkus.. There are so many great Interior Designers in the world these days.. 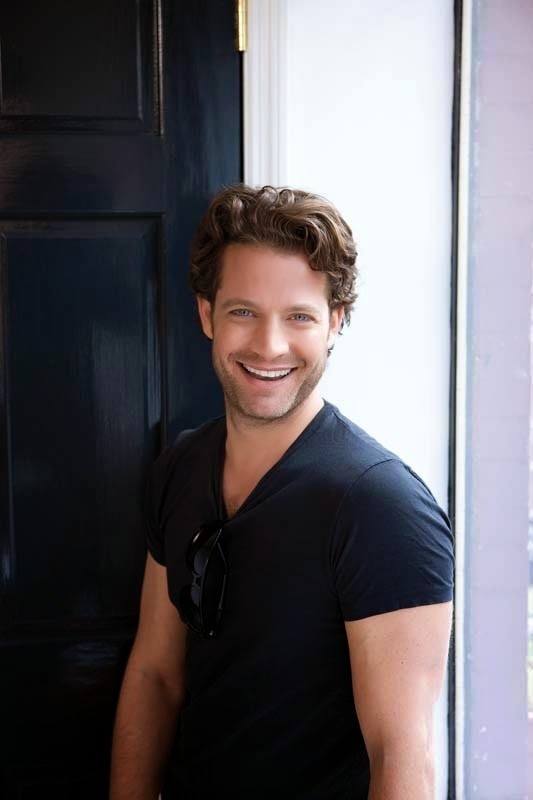 They are all truly inspiring and have a unique look which compliments there personality.. Today's Jode Designs Interior Design crush is Nate Berkus.. I first fell in love with Nate Berkus's style when he appeared on Oprah back in 2005..
especially for a society full of 'fashion trends' and 'must haves'..
From Oprah he has gone on to host his own Interior Design show (The Nate Berkus Show) and more recently (American Dream Builders), Design a home wares line for Target and write a book 'The things that matter' as well as run his on Interior Design business 'Nate Berkus Design'.. 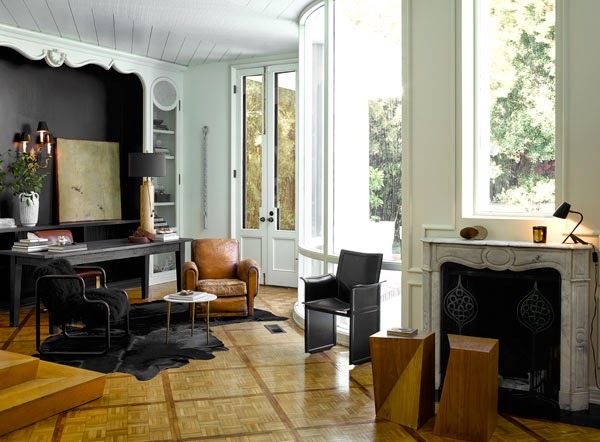 I love how he has painted the inside of alcoves black which helps define the gorgeous white decorative cornice.. And the way he has brought the colour of the wooden floor into furniture pieces really makes the room feel warm and complete.. Giving the bathroom ceiling a dark colour makes the walls look quite tall.. And that pentant geometric light is divine.. 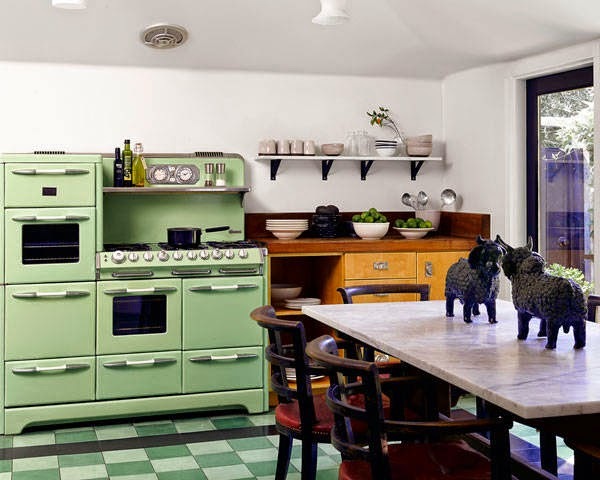 It adds a bit of glamour in a room which usually doesn't get a lot of 'attention to detail'..
Leaving the original 1950's green stove in the kitchen is genius.. What unique piece to have.. and that pool!! Gorgeous!! 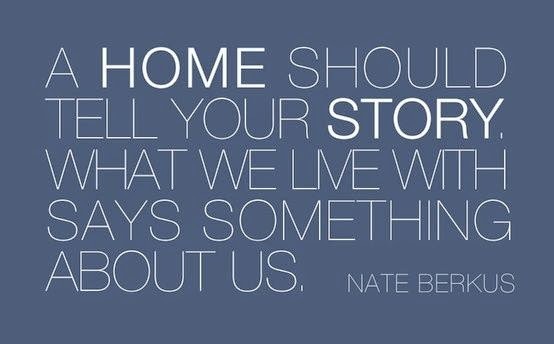 Here are Nate Berkus's top 4 tips for 'Getting the home of your dreams'..
1) Plan out the "why" and "what for"
To read more click here.. Enjoy..
Great post.Thanks for sharing the post.Keep posting!! !